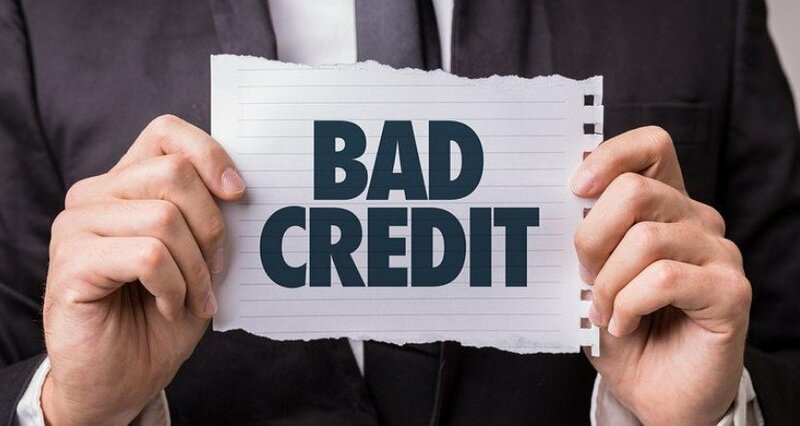 Poor credit loans have never been more popular than they are right now with large numbers of people in the UK suffering from a bad credit history. Unfortunately this has led to some lenders taking advantage of people who are desperately in need of money to pay the bills or an emergency expense. Here we identify some of the more common iffy practices, we have highlighted 3 of the most common warning signs to be aware of when looking for a poor credit loan. 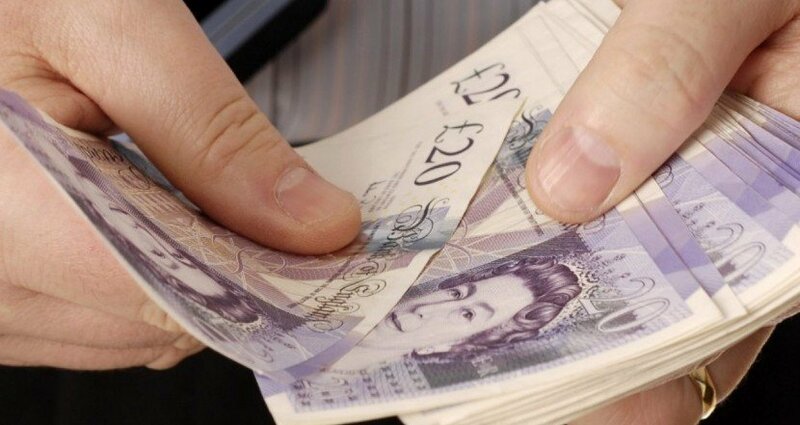 If regular personal loans from your bank or building society are out of your reach at the moment, it is crucial that you do not leave your common sense behind when looking for a loan. Scams such as the letter through your door saying you’ve won a competition, then having to ring a premium rate number to claim the prize are easy to spot. 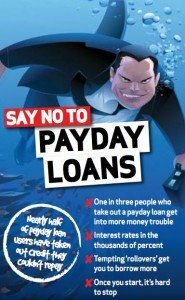 But some of the tactics used by the less ethical loan companies out there are a little sneakier. The unfortunate fact is, that for someone with a poor credit rating, the loans available will be more expensive that your typical ‘high street bank loan. Poor credit loans typically range from around 50% APR for guaranteed long term loans, to up to 5000% APR for small short term loans. So if a poor credit loan is being offered to you at a very low interest rate, beware, there is every chance that something is not right. This is a question that will often stand you in good stead throughout all walks of life, if something sounds too good to be true, it usually is. 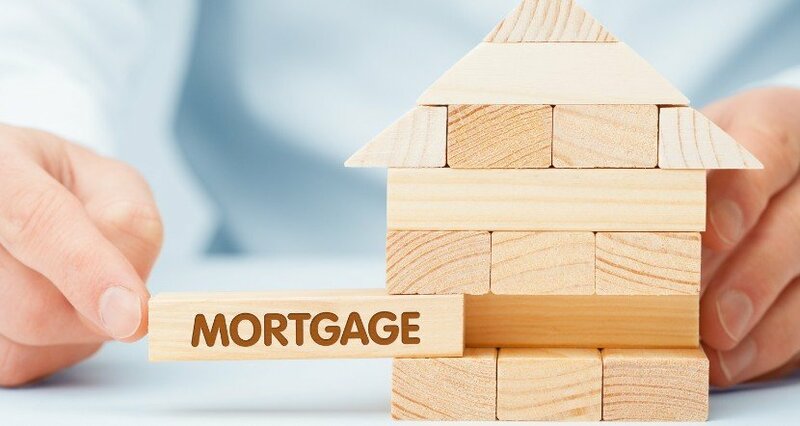 There are a great number of legitimate lenders who will happily offer loans to people with a poor credit rating but there are always contingencies put in place to reduce the risk to the lender (i.e. guaranteed loans). Have you been offered a loan by a lender who is prepared to skip the credit checking process? Credit checks are a crucial part of the application process for all quality lenders and if your lender is prepared to skip this, there is every chance that the loan you receive will come with an astronomical APR. Deals that seem too good to be true are usually just that. 3. Are You Expected to Pay Upfront? This one can be a little tricky and should always be approached with a slightly more open mind for the following reasons. If you are using a credit broker to arrange your loan, you will be a charged a fee by the broker for the use of their services. If however, you have approached your lender directly, any up-front fees should be viewed with extreme caution. Please note – Any additional payment should be considered to be ‘up-front’ right up until the moment the loan is credited to your account. If you are asked for any up-front payment for any of the following reasons, the alarm bells should again begin to ring. If you’ve already paid money up front for a non-existent loan, inform Trading Standards (www.tradingstandards.gov.uk). The Consumer Credit Act says that all but £5 of any brokerage fees should be refunded if no loan is taken up within 6 months.